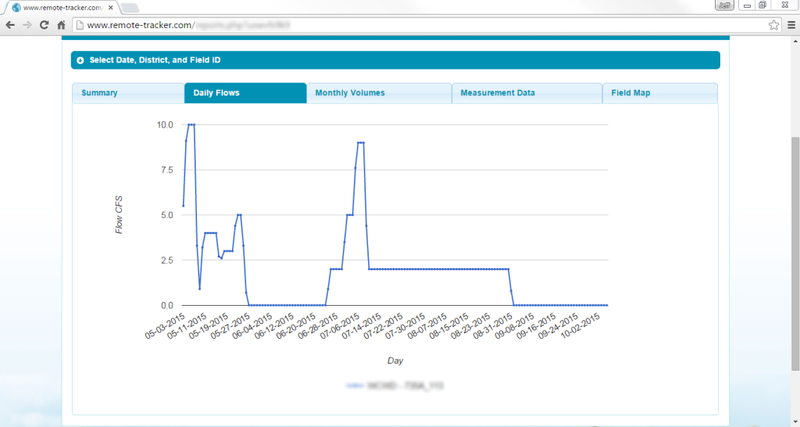 FLOW enables you, the Grower, to interact with up to date water delivery information for all your fields at anytime, from anywhere, on any smartphone, tablet, or computer. 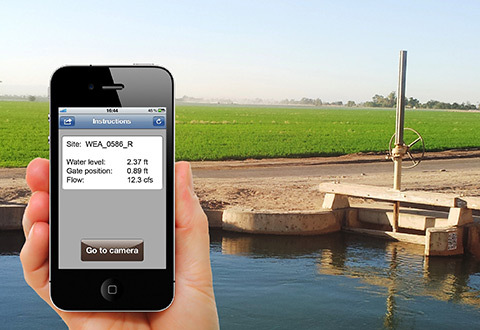 Collecting information about water has never been easier. 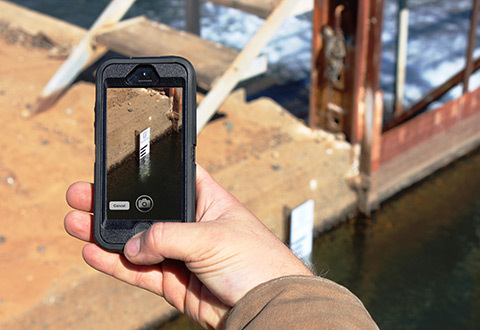 Measure water level, gate position, or flow rate simply by taking a picture with a SmartPhone. Simple and easy to use. Big buttons and nothing more than what you absolutely need. These were the guiding principles during the development of the RemoteTracker system. 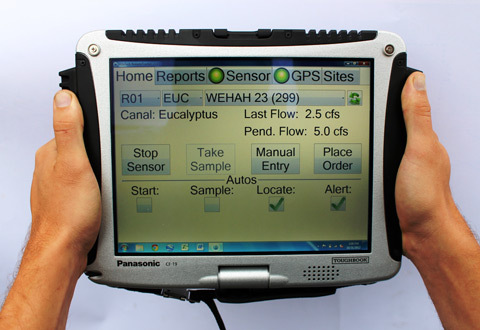 If you use a weir, flume, meter gate, or constant head orifice for flow measurement, MobileTracker can simplify the process of complying with SBx7-7. 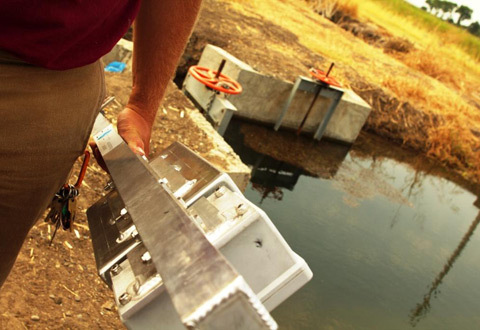 The RemoteTracker system is an integrated farm-gate flow measurement, data management and volumetric accounting system developed by H2oTech specifically for agricultural water providers.